Tank Water Heaters "SAN DIEGO WATER HEATER REPLACEMENT"
As soon as your tank-type water heater shows signs of leaking, call George Davis Plumbing at 858-366-8152 for a free inspection and replacement estimate. We provide fast and friendly assistance in either fixing your water heater, or replacing it with a new hot water heater (either gas or electric). We will even haul that old water heater away for you. We proudly provide and install A. O. Smith and Bradford White water heaters. We believe these two brands provide the best combination of price and quality. 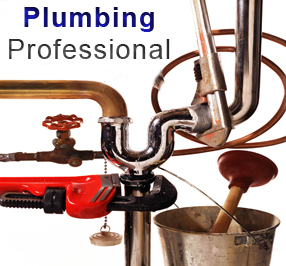 Call George Davis Plumbing at 858-366-8152 to schedule a visit, or obtain a free cost estimate over the phone. Please have the size, make and model number of your current water heater when you call.